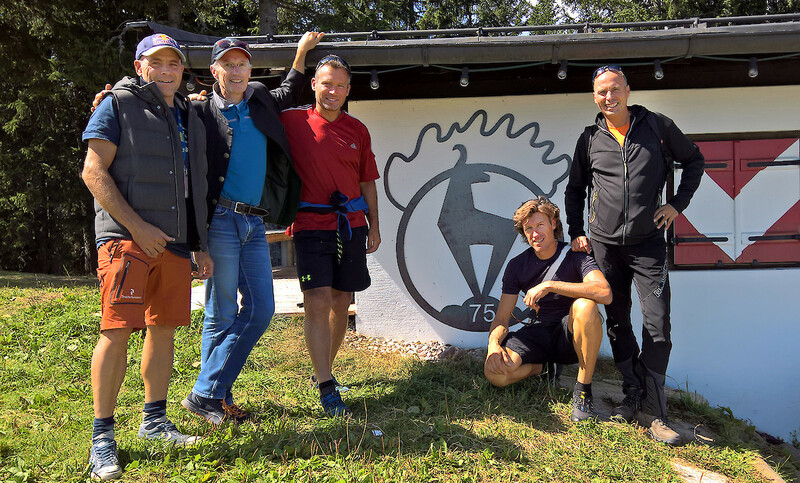 During the summer, FIS Chief Race Director Markus Waldner as well as FIS Race Directors Hannes Trinkl and Emmanuel Couder pay the World Cup organisers an annual visit. By sharing information with the Organising Committee, they aim to increase the quality of the World Cup Races. In preparation for the 78th Hahnenkamm-Races 2018, Hahnenkamm Chief of Race Axel Naglich, head of OC Michael Huber and others responsible for the „Streif“ and „Ganslern“ race courses came together for a preliminary meeting, at which many details were discussed. Several topics covered in the meeting will be realised over the next few months. A written inspection report will officially be finalised in time for this autumn’s FIS-Meeting, which will take place at the beginning of October.